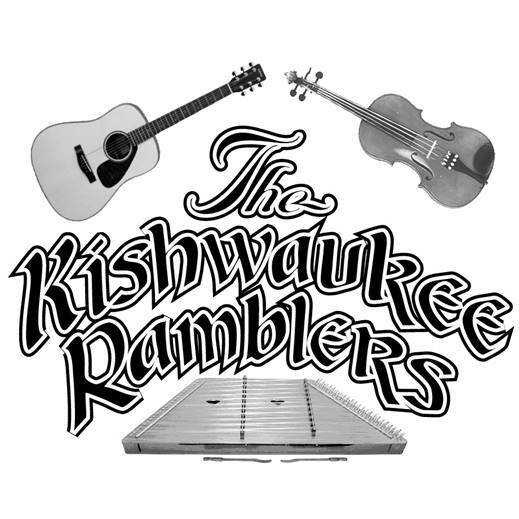 The Kishwaukee Ramblers are Amy Beth, Neal Brown and Gary Plazyk. We play traditional American and Celtic folk music and children's songs. 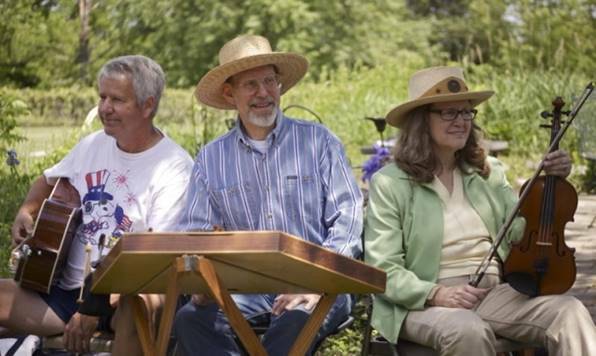 The instruments you are likely to hear us perform on include: guitar, fiddle, cello, banjo, autoharp, mandolin, mountain dulcimer, hammered dulcimer, concertina, hurdy gurdy, jaw harp, and didgeridoo. Audience participation is enthusiastically encouraged! Please stop by to say hi, and sing a song or two with us. Wish to recommend a venue? Let us know!